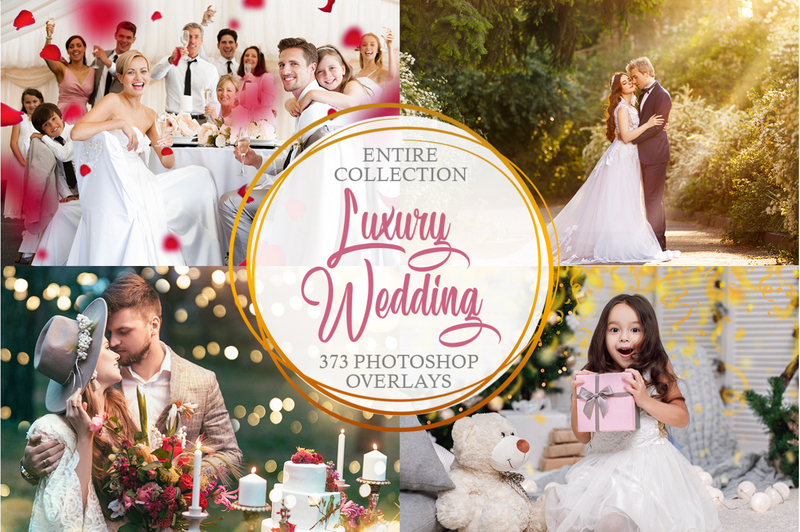 All Confetti Photoshop overlays are associated with romance and celebration, joy and happiness. It’s an easy way to emphasize bright positive emotions in your photographs, add some cute details, and create a holiday mood. 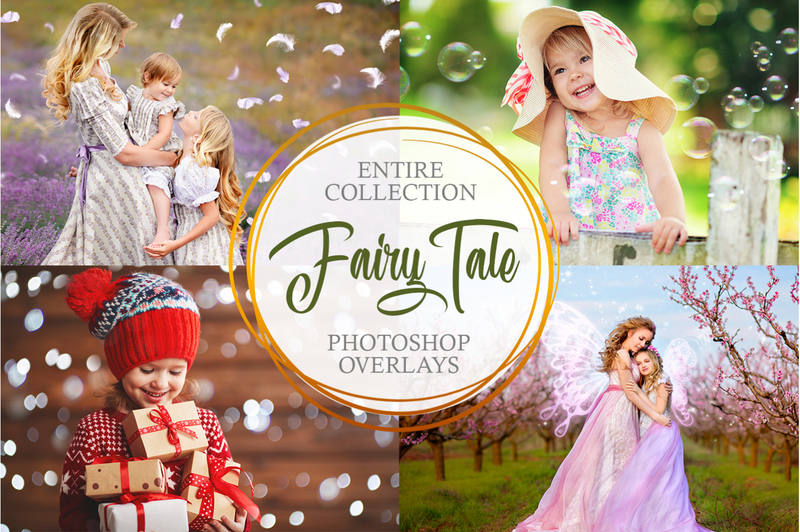 If you want to use FREE Confetti overlays for Photoshop, pay attention to FixThePhoto bundle of 10 Photoshop overlays. All of them are different and can be applied to a wide variety of shots. Do you need a Confetti overlay for Photoshop to decorate a wedding photo? Maybe, you want to add effects to kids’ pictures? Anyway, this pack of 10 FREE Photoshop confetti overlays will be really useful for photo editing. We offer several variants of this popular effect: confetti that floats, flies or spreads on the floor. Just download the PNG files with free Photoshop Confetti overlays to create colorful photo compositions. You will surely enjoy the perfect results. 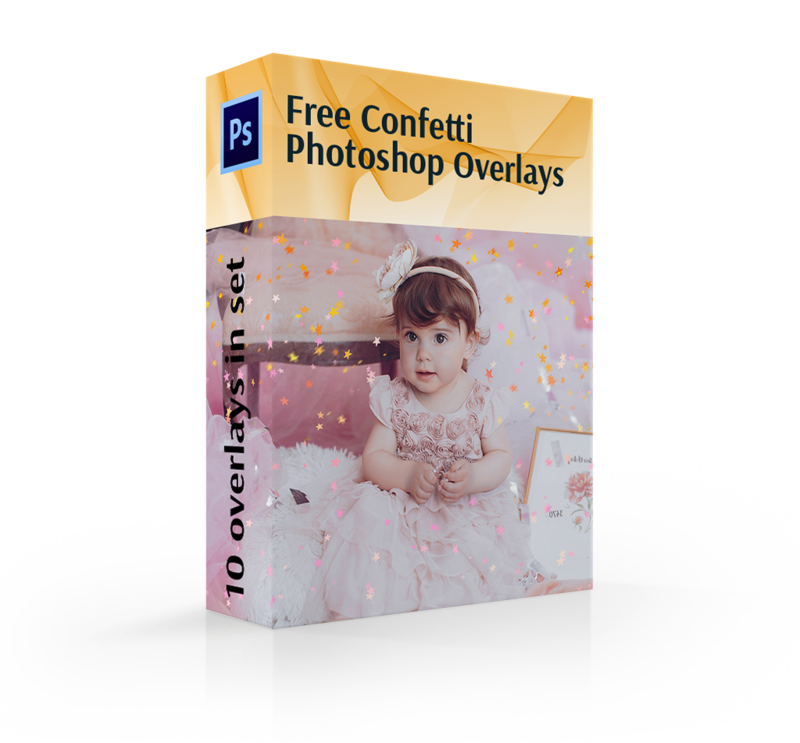 These 10 FEE Confetti overlays for Photoshop delicately floats over photographs, look stylish and beautiful. PS Overlay #1 "Happy Birthday"
PS Overlay #2 "Pink Hearts"
PS Overlay #3 "Crazy Party"
PS Overlay #4 "Joyful Night"
PS Overlay #5 "Magic Stars"
PS Overlay #6 "Real Love"
PS Overlay #7 "Fairy Effect"
PS Overlay #8 "Admirable Heart"
PS Overlay #9 "Blue Shades"
PS Overlay #10 "Pretty Colors"
Confetti Overlay #1 "Happy Birthday"
Use this confetti overlay Photoshop for decorating photos from children's parties. This overlay #1 was taken from "Rustling Confetti"
Bright colors of this fantastic effect will fully transform your pictures. It’s the perfect choice to emphasize the joyful mood of different celebrations with family and friends. Free Confetti Overlay Ps #2 "Pink Hearts"
This Confetti Photoshop overlay is suitable for photos taken both in natural and studio light. This overlay #2 was taken from "Rustling Confetti"
This is a cute Confetti overlay Photoshop that can be used both for children or romantic couple photos. Look at this rich color and plenty of small and big hearts! 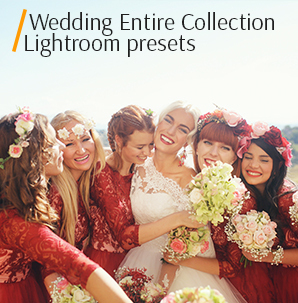 This effect will give life to your wedding and holiday images. Free Confetti Overlay #3 "Crazy Party"
Choosing an effect, pay attention to the combination of background colors and confetti. This overlay #3 was taken from "Rustling Confetti"
Violet and blue shades look very original. This Confetti overlay Photoshop will add the punch line to your work and help develop a unique professional style. Don’t miss this opportunity to stand out of your competitors! Confetti Overlay Photoshop Free #4 "Joyful Night"
If you want to improve the photo from the club party, try to combine these free Confetti overlays for Photoshop with the bokeh effect. The result will be unusual and realistic. This overlay #4 was taken from "Rustling Confetti"
The moon, stars, and bright confetti can create a unique composition. Just experiment to find the best application of this Confetti overlay Photoshop free. Don’t choose the standard patterns. It’s the best opportunity to demonstrate your artistic view and add create a perfect first impression from your portfolio. Confetti Overlay Photoshop #5 "Magic Stars"
Add some rich colors and liven up a boring image. This overlay #5 was taken from "Rustling Confetti"
This is one of the most popular free Photoshop Confetti overlays. Little shining stars look really pretty, causing the sense of magic and dream. 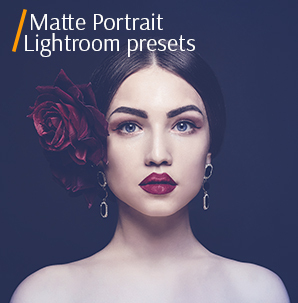 Applying this magnificent effect, you will enjoy a wonderful composition and cheerful mood. Confetti Overlay Ps #6 "Real Love"
You can apply these free confetti overlays for Photoshop not only to photos, but also to create cards or invitations. This overlay #6 was taken from "Rustling Confetti"
Do you want to take perfect wedding photos and tell love stories? Then surprise the newlyweds with this creative and romantic Confetti Photoshop overlay. Everyone likes to see a smiling couple surrounded by many pink hearts. This effect looks really harmonious, because it helps to focus directly on the newlyweds. Confetti Photoshop Overlay #7 "Fairy Effect"
Decorate wedding photos, images taken at kids’ parties and holidays. This overlay #7 was taken from "Rustling Confetti"
After adding this Confetti overlay Photoshop, any photo will look like an illustration from a fairytale. 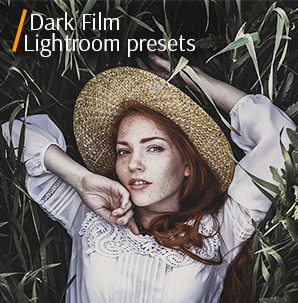 Do you want to make your images more dynamic and professional? Need some creative ideas? Try to experiment with this unique magical effect! Free Confetti Overlay Photoshop #8 "Admirable Heart"
Apply this fantastic effect, if you want to create a fine casual atmosphere in the photo. This overlay #8 was taken from "Rustling Confetti"
If you aim to create an unusual and amazing photo, add these nice hearts. This Photoshop Confetti overlay is very popular among wedding photographers, as well as amateur portrait shooters. Confetti Overlay Free #9 "Blue Shades"
This effect is the perfect choice for photos from the party. This overlay #9 was taken from "Rustling Confetti"
Lot’s of flying and shinning confetti is your chance to create something special! Take pictures from various celebrations, parties and other holiday activities. This free Confetti overlay Photoshop is convenient to download and use. Photoshop Confetti Overlay #10 "Pretty Colors"
We recommend using this overlay while editing a photo with a monochromatic light background. This overlay #10 was taken from "Rustling Confetti"
Pay attention to this Confetti overlay Photoshop, if you want to emphasize happy emotions and some memorable moments. You can capture kids’ smiling, newlyweds’ kissing or family members hugging. In any case, this beautiful overlay can greatly improve your photos.